Remember the John Malkovich movie that you won’t ever get to see in your lifetime? 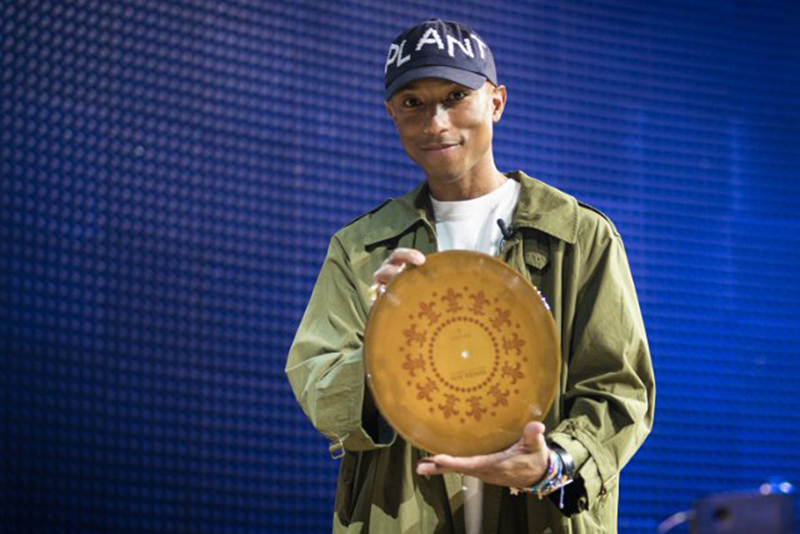 Well, now there is a song by Pharrell Williams that you’ll never ever get to hear – unless you live until the year 2117. LOUIS XIII Cognac has partnered with the famous American singer-songwriter to create a new song titled “100 Years” to raise awareness of global warming. 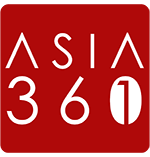 The new song was played only once and for the first time to a private audience in Shanghai, China on 13 November 2017. All the guests were forbidden from making any recordings of the song. The original musical composition has been put on a record made of clay from the chalky soil of the Cognac region. For the next 100 years, the record will be locked in a safe specially designed by Fichet-Bauche and stored in the Louis XII cellar. The state-of-the-art safe is only destructible when submerged in water. 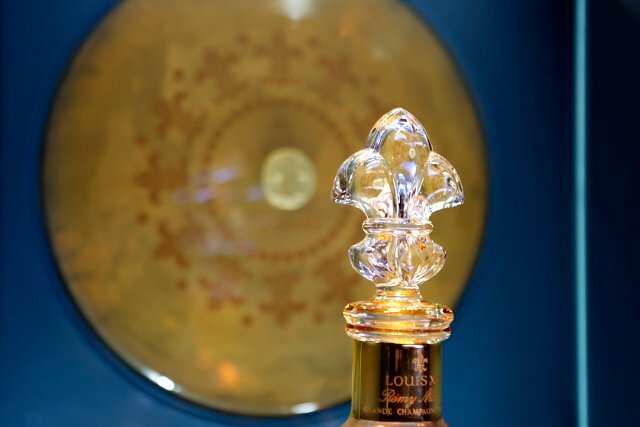 With this gesture, LOUIS XIII is bringing across the message that humans have to change our way of living; if not, sea levels will continue to rise due to climate change – as projected by scientists – which also means future generations will not get to hear the song as a result. 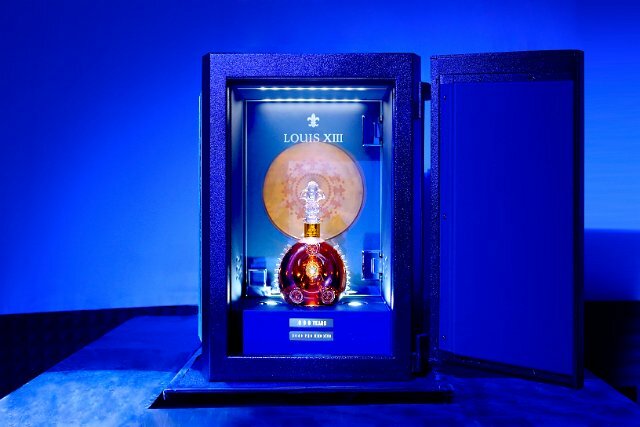 Following the Shanghai event, LOUIS XIII Cognac will launch an international tour in major cities around the world, with the aim of raising awareness and funds for environmental organisations through charity dinners. This post has been presented by Louis XIII but all thoughts and opinions are the writer’s own.